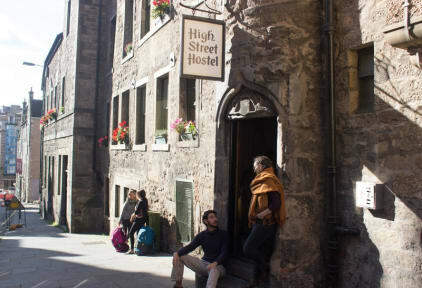 High Street Hostel v Edinburgh, Skotsko: Zarezervujte nyní! I spend one day at the hostel. Staff was amazing but the smell in the room was insane. It smells like a dirty place which you try to clean with some anti-insect spray. The atmosphere was ok. The room was very simple but so so ok.